Do you like Rise of the Zombies? Share it with your friends. 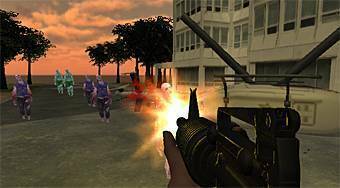 Rise of the Zombies - move around the city, look for new weapons and ammunition and massacre all zombies without mercy being everywhere.